I Designed, Created, and hand made them. They are a Large Dangle Earrings Available in your choice of gem colors, and size from 1" - 3" inches in length. They look stunning and definately get attention! If you have any questions? Feel free to contact me! 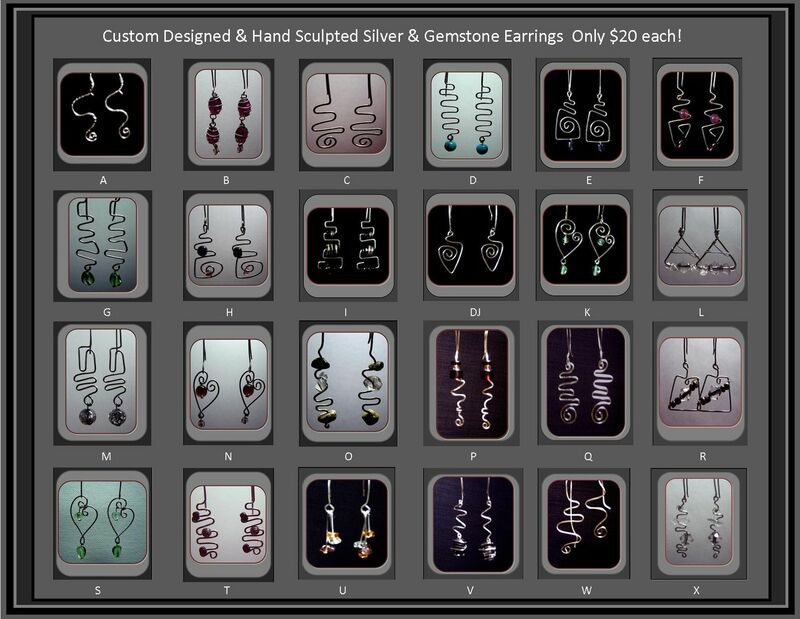 Your Custom made Earrings will be Created and shipped in 2-4 days.